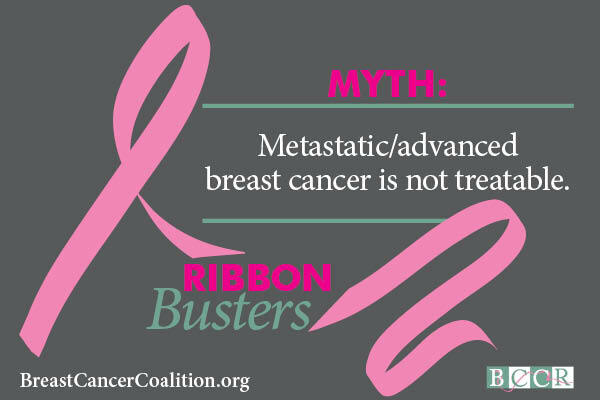 Pink Ribbon Myth #2: Metastatic / advanced breast cancer is not treatable. 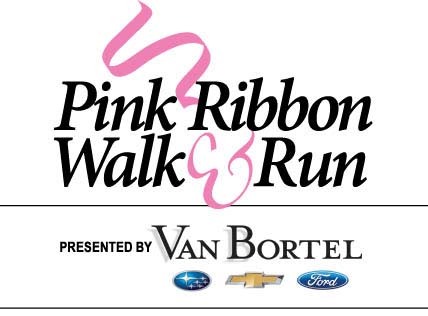 When breast cancer spreads to other parts of the body, it can and should be treated. While treatment for cancer that remains in the breast will eventually end, treatment for metastatic disease is lifelong and focuses on control of the disease and quality of life. 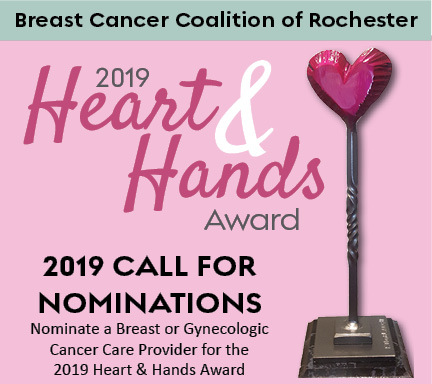 Due to advances in treatment and an aging population, increasing numbers of those who face metastatic breast cancer are living many long, productive, fulfilling years. National Metastatic Breast Cancer Awareness Day is Friday, October 13. Learn more about our annual advanced breast cancer seminar and the Breast Cancer Coalition’s metastatic breast cancer and gynecologic cancer luncheon networking group.